As grooming habits have become too complicated and we all want to look our best as Fashion Week comes by, we celebrate today National Men's Grooming Day by sharing our top essentials to look your best on any day, ladies too! We've compiled a list of products from head to toes to maintain a healthy appearance for every man. So, if you’re a man who is interested about his appearance (or a woman who a better looking man), let us be your guide. Esquire Grooming Shampoo - Your hair looks and feels better when it's full and balanced. This unique formula contains a blend of saw palmetto, pea sprout, chia seed, eucalyptus and ashwagandha to make your hair look and feel fuller-all while preserving its natural balance. Dove Men+Care DermaCare Anti-Dandruff Fortifying Shampoo + Conditioner: Combat flakes and itch with the new range of DermaCare Anti-Dandruff 2-in-1 shampoos and conditioners that are engineered specifically for men's hair to help eliminate dandruff, improve scalp health, and make hair stronger and more resilient against breakage. Dove Men+Care Stain Defense Cool: Formulated with anti-mark technology that helps eliminate yellow stains on white clothing and white marks on dark, this antiperspirant offers 48-hour odor and wetness protection along with signature ¼ moisturizing technology. POLISHED by Dr. Lancer. Dr. Lancer partnered up with client and friend, Ryan Seacrest, to create POLISHED, a dermatologist-developed, tested and approved daily regimen that targets the specific needs of men’s skin and is powered by the highest grade and most innovative ingredients. 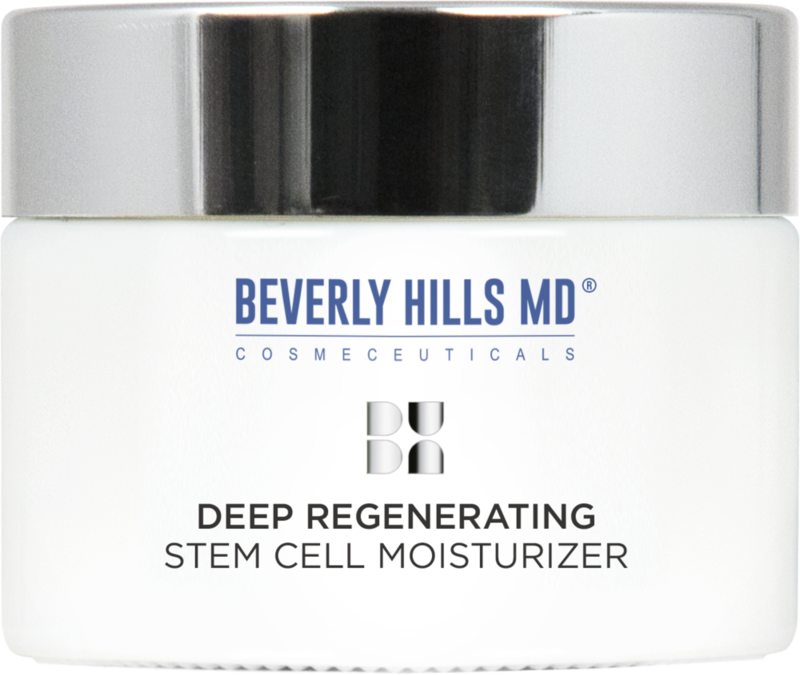 The line includes an anti-aging serum, dual cleanse and shave, oil-free moisturizer, a daily micro scrub, and a daily lip care. Geir For Men, a high-end, invigorating scent perfect for any occasion - from hanging at home with family and working out at the gym to going on a date. The not too sweet, not too strong scent's combination of herbs, wet woods and lavender never fail to make a statement. 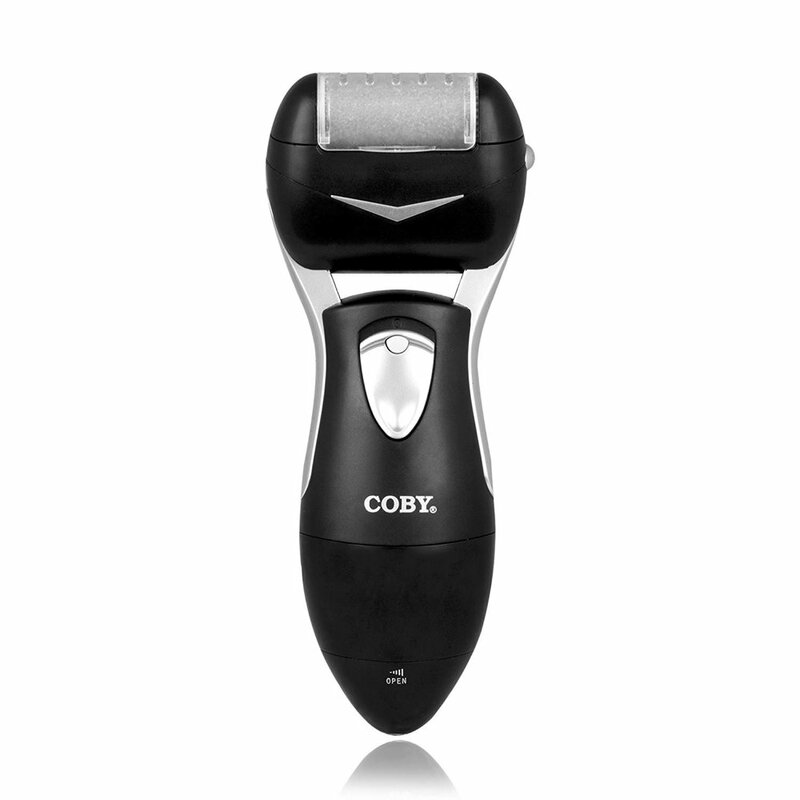 COBY Callus Remover $13 -mThe 3-Piece COBY pedicure groomer lets you re-create a mini-spa right at home. This spinning callus smoother roller eliminates any tedious work associated with a home pedicure and is quick, easy and effective. In just seconds, you’ll have smooth, beautiful feet. Even men need to keep a pedicured foot! With days away from V-Day do you know where you’re eating?